Bandai Namco finally announced today the release date of the much awaited Switch version of the highly-acclaimed Dark Souls: Remastered. Originally scheduled for release earlier this year with the PS4, Xbox One, and PC versions, Bandai Namco had to delay the Switch version due to unforeseen circumstances. An online network test will be scheduled for the Switch version of Dark Souls: Remastered prior to release. As always, more information about it will be release as soon as it’s available. As for the Solaire of Astora Amiibo, it will also be released alongside the game on October 19, 2018. 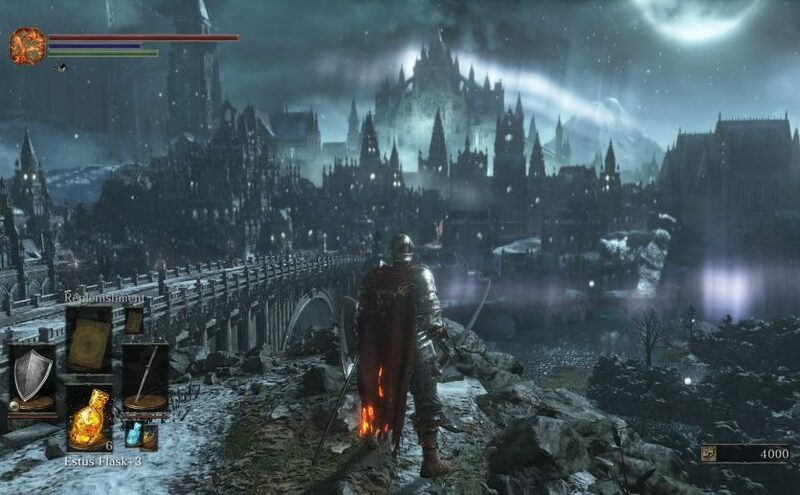 With the unique portable capabilities of the Nintendo Switch, players will be able to experience DARK SOULS’ groundbreaking action-RPG gameplay that has inspired millions of players around the world anywhere at any time. Explore deserted castles, dark forests, decrepit towns, and many other haunting areas filled with fearsome beasts small and large. Throughout their adventures across Lordran players will build their character by strategically adapting to daunting foes while amassing a large collection of weapons, armor, magic and sorceries to wield for a truly unique playstyle. For those who have missed out playing the original version back on the PS3 and Xbox 360, now is the good time to get it for the Switch as it supports both handheld play and docked via your TV. With the ability to play it on-the-go, it makes playing Dark Souls more bearable as you can play it anywhere and rest at any time by putting the game on sleep mode. Currently, there’s no information as to what Solaire of Astora amiibo will unlock if used on the Switch version of Dark Souls: Remastered. As soon as we find out, we will let you know! Dark Souls: Remastered for Nintendo Switch will be available on October 19, 2018. The console version, PS4, Xbox One and PC, are already available since May.